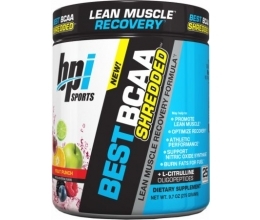 From day 1, we have painstakingly and without hesitation set out to separate BPI from every other nutritional line. 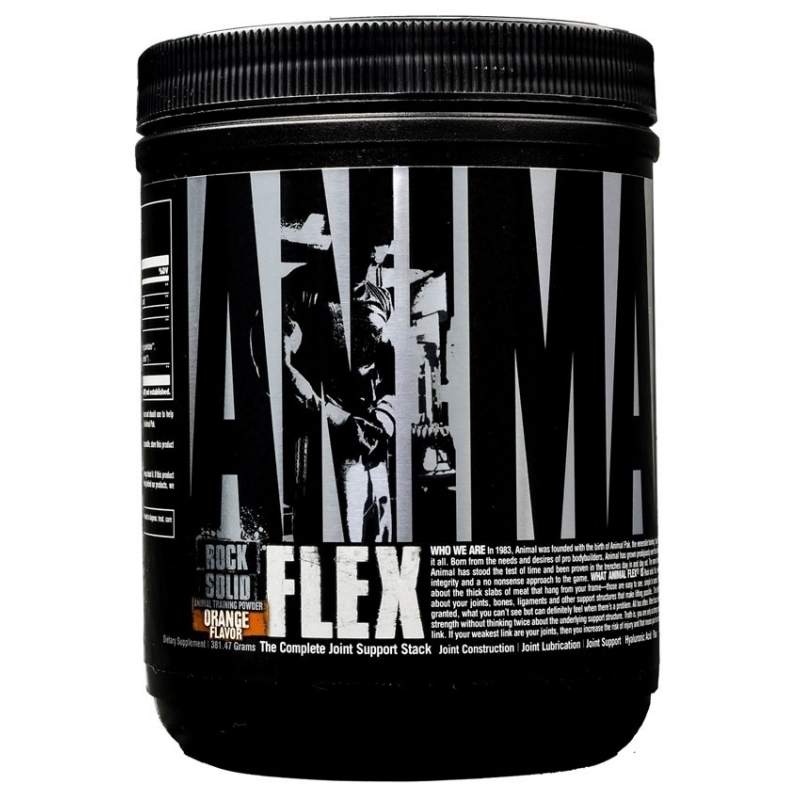 We've done so by providing you with high quality formulas, ingredients and supplement panels that without argument, are head and shoulders above everyone else. BPI has carved out a strong, clean, and growing reputation as the best of the best. Our formulations work. Our ingredients are well founded. Our results are tried. 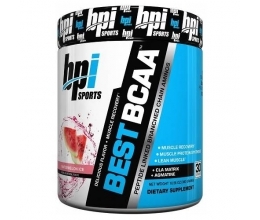 BPI Sports Best Bcaa 300g - 2015 nr1 Amino maailmas!